With more than 30 years experience gained at sea working as yacht crew and captain. We have decided to help others and created this page to respond the demand from yacht owners, captains and the yacht personnel to support the industry. we have established this web site in order to organize a meeting point and a seaman’s hub to gather professional yacht crew all in one place. Thanks to Internet the world is shrinking and the yacht crew looking for work onboard super yachts can be just one click away or yacht owners looking for Professional staff, wherever they are in the world, who meet the appropriate conditions can be found in a heart beat and can be employed with people who really need them. ( yacht crew ) The yacht crew portfolio will be published in our website. Our crew placement staff is on duty 7 / 24 on (crewaboard) Either Captain, Engineer, Chef, deckhands, and stewards or stewardess without any charge to crewmembers. We ask from you to go by the rules as Professional yacht crew who wants to join the Industry with a professional CV, to insert your CV when you are a member of our page can be created with the correct information and fill out the form completely and if possible Photographed properly with uniform in accordance with the occupation or a new update with your passport size photography. Our comprehensive yacht crew placement service recommends MCA and USGC qualified yacht crew applicants to fill the positions of captain, Chief mate, Engineer, Deckhand, Chef, Cook, Steward and stewardess. We match the appropriate crew by evaluating personality, proper qualifications and professional experience. Our continuing interaction and communication with the yacht crew and captains avoids turnover and generates a successful team. Term began to appear at the beginning of the 20th century when wealthy individuals constructed large private yachts for personal pleasure. Popular flag state registrars for large yachts are Cayman Islands, Marshall Islands, Isle of Man, British Virgin Islands among others. (Many times the yacht will have never been to these ports.) They are particularly bountiful in the Mediterranean in summer and the Caribbean Sea in winter. 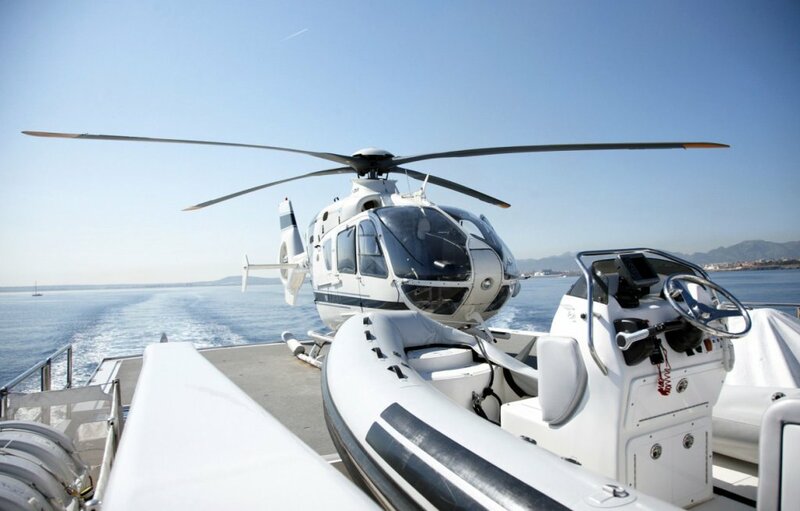 Many can be chartered (rented) for sums of up to 1 million Euro for a week. There may be up to 1500 Large yachts available to Charter in a season in the Mediterranean. The Yacht crew is required to operate a large or super luxury yacht can number from 8 members for a 120ft yacht, to a complement of 70 for a yacht the size of Eclipse. The crew is made up of a Captain, Chief Engineer, Engineer/s, First Mate, Officer,osun, Chef/s, Crew Chef, Deckhand/s and Stewardess/Steward/s. Luxury yachts are maintained by crew all year round but will often scale down to a skeleton crew during the seasons that the owners are not on board and no Gulet charters are booked.